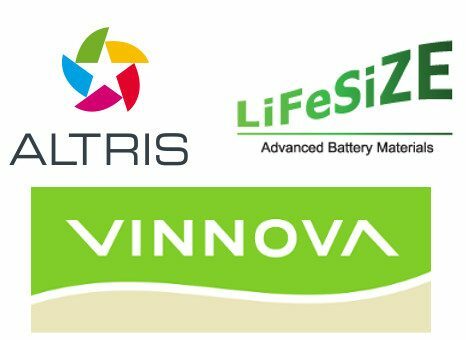 After passing a rigorous selection and opportunity assessment process, Altris is now a part of the InnoEnergy Highway® program. 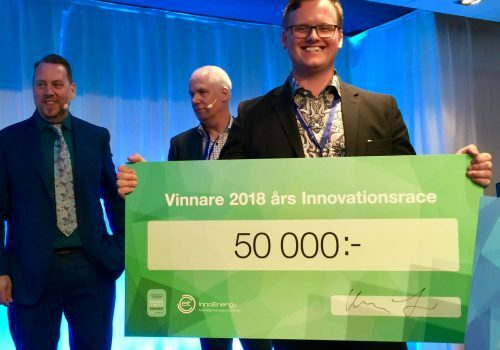 Adam Dahlquist of InnoEnergy was assigned as a business coach. 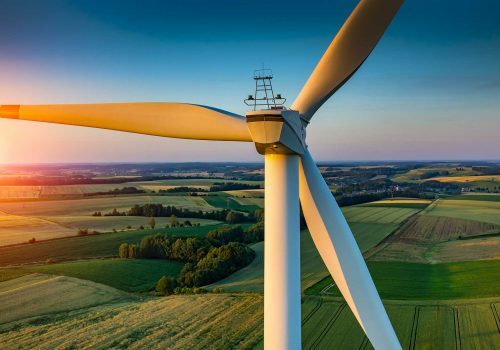 The partnership with InnoEnergy gives Altris access to a range of business support services including funding for IP protection, access to seed money, team expansion and assistance with going to market and achieving the first customer.